Westview is a suburban community in the city of Saskatoon. The population of Westview was 3,441 in 2006. 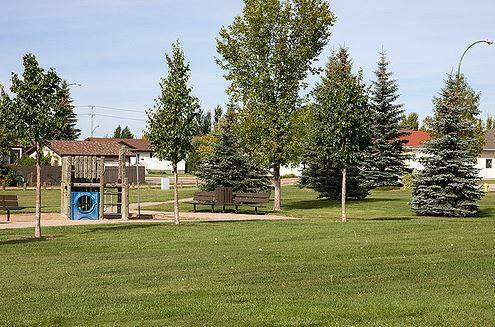 The community was originally identified as Westview Heights, but the second word was dropped from the official community name in the 1980s. The Westview neighbourhood is bounded to the north by 37th Street, Circle Drive on the east and Junor Avenue on the west and 33rd Street to the south. To obtain your FREE copy of the 2010 Saskatoon Neighbourhood Census for the neighbourhood of Westview, simply check off the box and enter your email address. The complete census will be emailed immediately. If you have any questions about Westview, please feel free to contact Adam (1-306-261-2470). Westview homes for sale, Westview real estate agent, Westview REALTOR®, Westview houses, Westview homes, Westview, Westview land for sale, Westview land, Westview new home, Westview resale home, Westview real estate services, Saskatoon, Saskatoon neighbourhood. Westview homes for sale, Westview real estate agent, Westview REALTOR®, Westview houses, Westview homes, Westview, Westview land for sale, Westview land, Westview new home, Westview resale home, Westview real estate services, Saskatoon, Saskatoon neighbourhood.